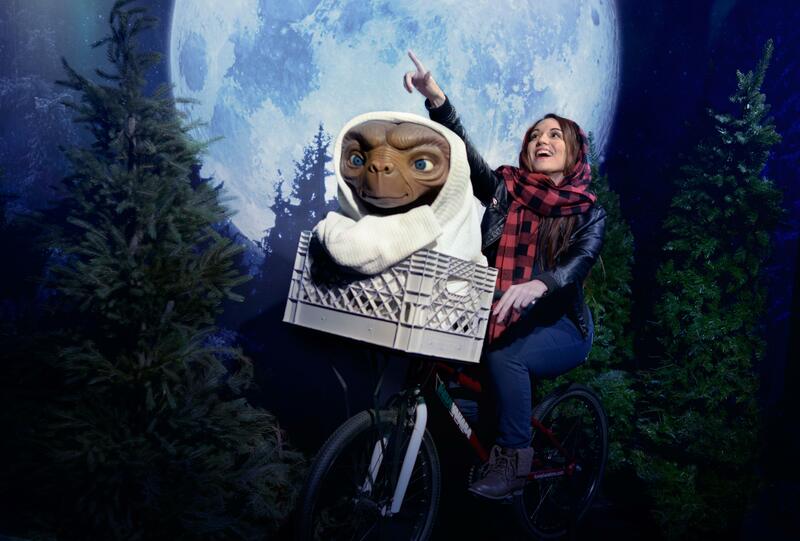 Madame Tussauds New York in Times Square is the only place with no ropes or barriers holding you back from your favorite stars. 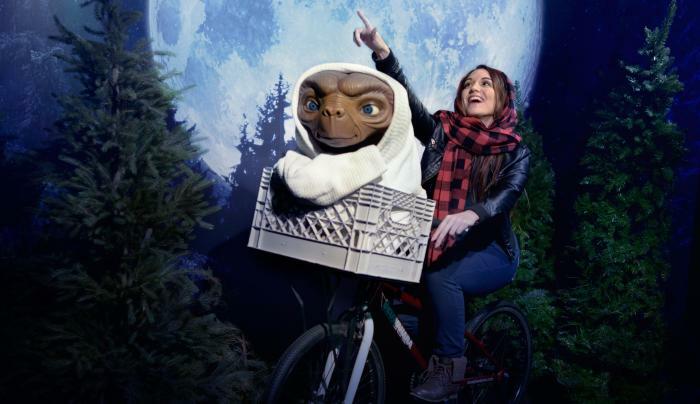 One of New York’s most unique attractions, Madame Tussauds invites you to pose with the world’s most iconic musicians, A-list stars, sports legends, world leaders and more. 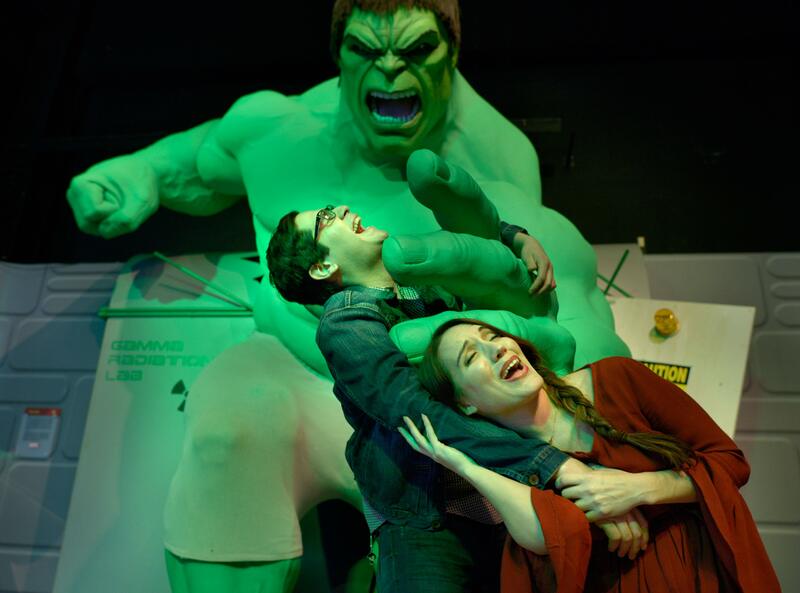 With over 85,000 square feet of interactive entertainment, including Mission: Undead 7D Experience and Marvel Superhero 4D Experience, the world famous wax attraction is open seven days a week.